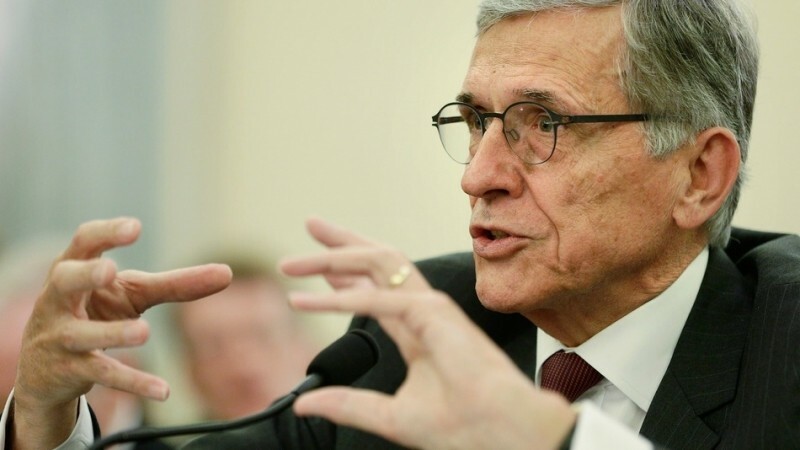 FCC Chairman Tom Wheeler has revised the proposed net neutrality rules to include assurances that the agency will not allow ISPs to segregate Internet traffic into fast and slow lanes, according to a Wall Street Journal report. The news comes just days after more than 150 internet companies including tech giants like Google, Microsoft, Facebook, Amazon, Twitter, Yahoo, eBay, and more wrote a letter (PDF) to the FCC, asking for a "free and open Internet" and a law to safeguard Net Neutrality. As per the report, the new draft, which the chairman is expected to reveal today, will include language that would allow the FCC to scrutinize the deals to make sure that the broadband providers don't unfairly degrade the traffic of nonpaying customers. The draft would seek comment on whether "paid prioritization" should be banned outright, and whether broadband Internet service should be considered a public utility. It would also look to prohibit broadband giants like Comcast and AT&T from striking deals with some content companies on terms that they aren't offering to others. The FCC also plans to seek comment on two other net neutrality proposals offered by the Mozilla Foundation and Tim Wu, the Columbian law professor who coined the term "net neutrality". Earlier, the commission's proposed net neutrality plan drew harsh criticism on the Internet after it was revealed that the federal agency would allow Internet service providers to charge companies for a faster lane of service. The new draft will be voted on by the four other FCC commissioners at the agency's open meeting on Thursday.